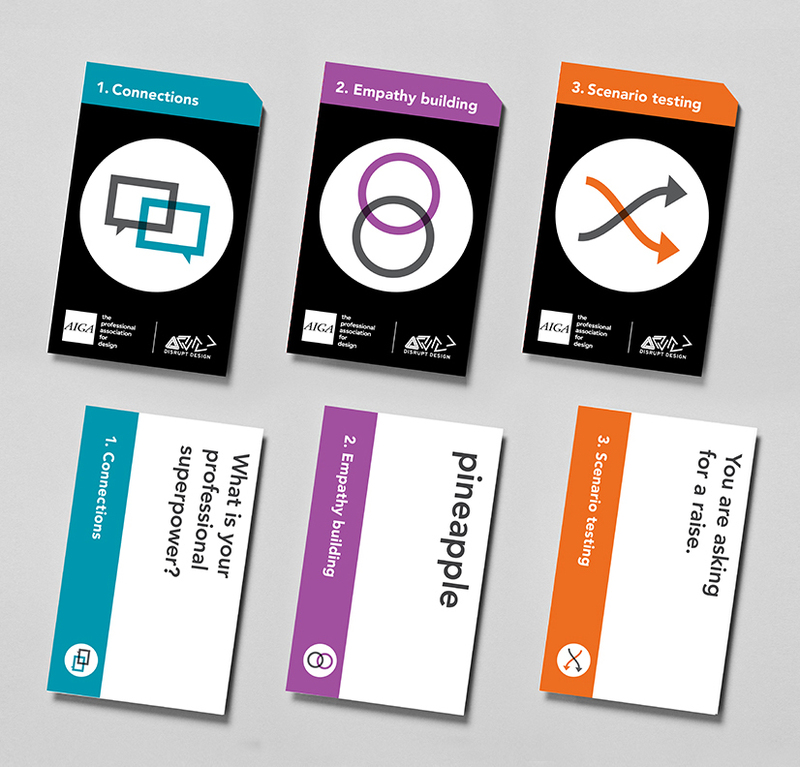 The AIGA Women Lead Initiative partnered with the sociologist Dr.Leyla Acaroglu, to create an educational card game. 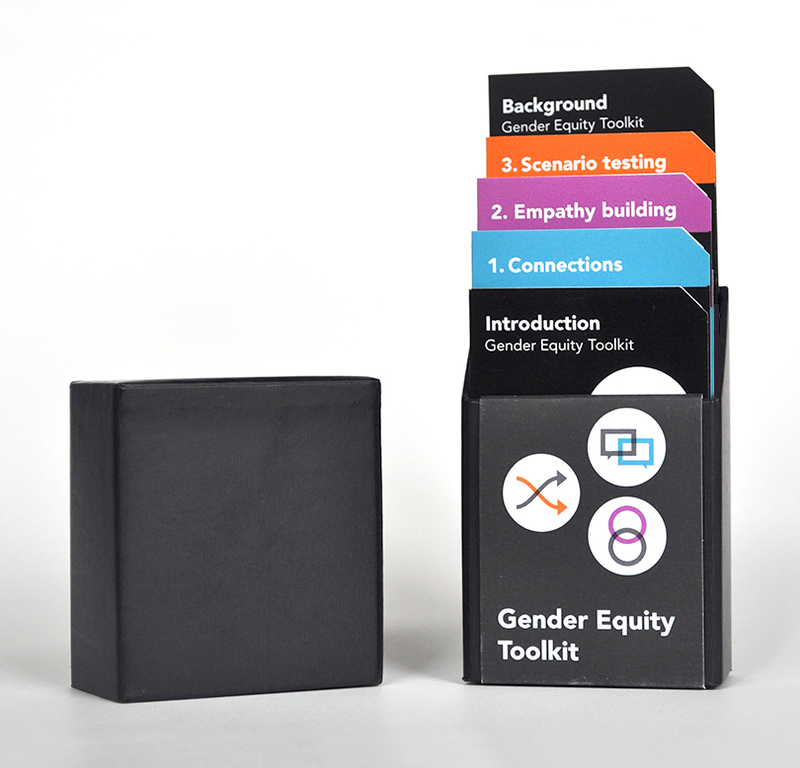 The Gender Equity Toolkit (GET) is a secret weapon for busting through one of the leading barriers to leadership positions for women: implicit gender bias. The activities are designed for a diverse range of play– from the boardroom to the classroom, with men and women, and by anyone interested in increasing their empathy, understanding, and leadership capabilities.